Technology really helps us in any kind of activities we do. Maybe you’ll agree if it is said that there must be an app for just about anything—including health and fitness apps. There are apps that help us to control our daily calories intake or just simply being our ‘virtual personal trainer’. 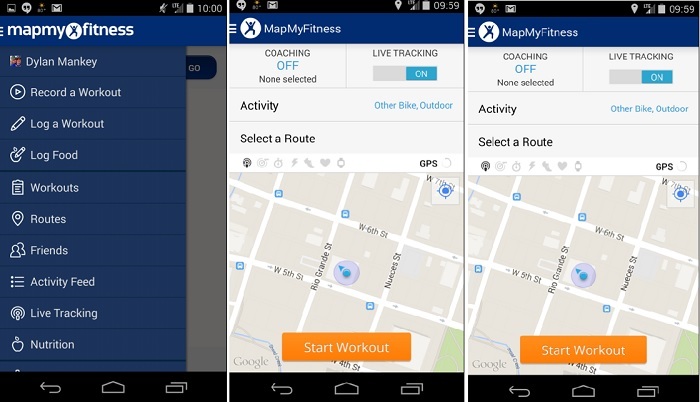 These apps sure will help us to achieve healthier lifestyle and our fitness goals. Have you installed one (or more) of these apps? 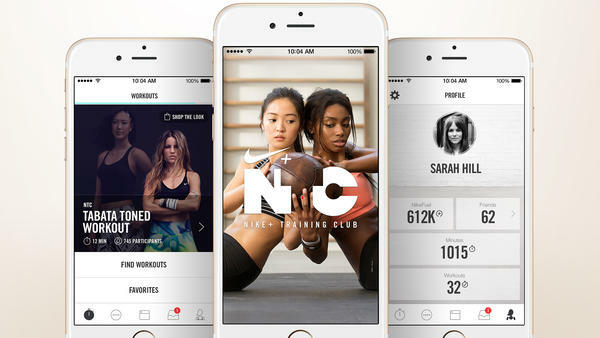 This app offers more than 100 workouts crafted by Nike master trainers for everyone. You can select your specific fitness goal (get lean, get toned, or get focused) and find the workout plans that fit you. Each workout comes with video tutorials, so it is also beginner-friendly. The app is free for Android and iOS. Argus is a neat all-in-one activity tracker that monitors your sleep, heart rate, calories, and more. The app offers challenges to overcome, as well as the option to build your own workout plan. 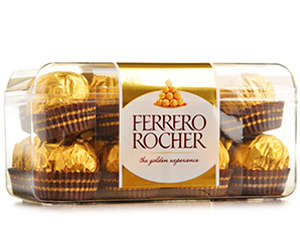 You can even add food you eat by scanning the barcode on the label to track your calories. This app is available for Android and iOS. Noom Coach provides you with weight loss tips, fitness advice, even cardio trainer. This app allows you to test your fitness level as well as preset and personalized fitness programs. There’s also workout tracker that informs you about how many calories you’ve lost after a series of exercise. 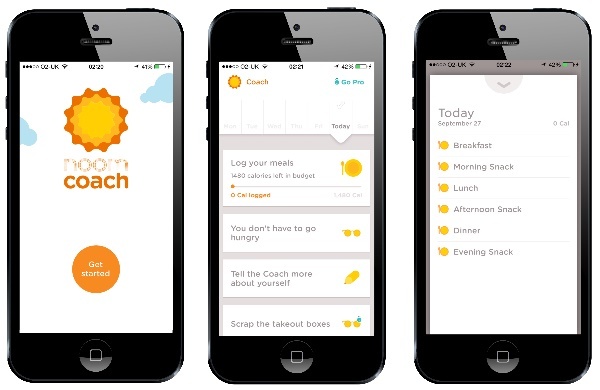 In short, Noom Coach can act like your real coach to achieve your fitness goals. Available for Android and iOS. This all-in-one fitness tracker app can collect, log, and record your workout, giving you the freedom to concentrate on getting through that last mile. You can also get information about calories burned, distance completed, speed, duration, and pace. It analyzes your statistics to provide you information about your workout pattern. Want people to know your journey? 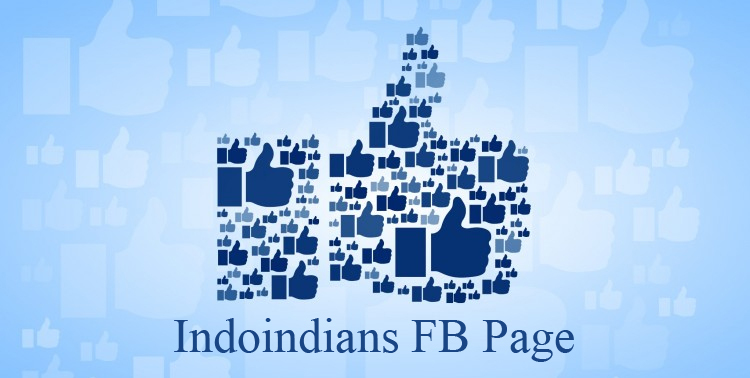 You can share it to your friends by connecting the apps to your social media accounts. 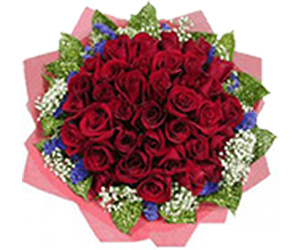 This app is available for Android and iOS. 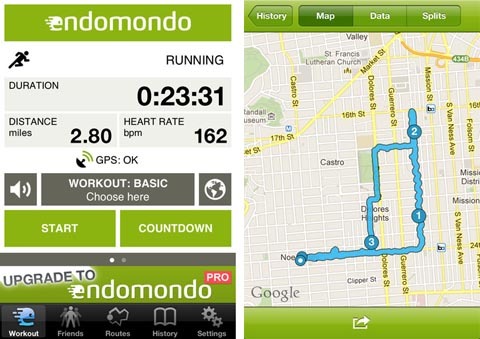 Endomondo is considered as one of the best when it comes to fitness apps. 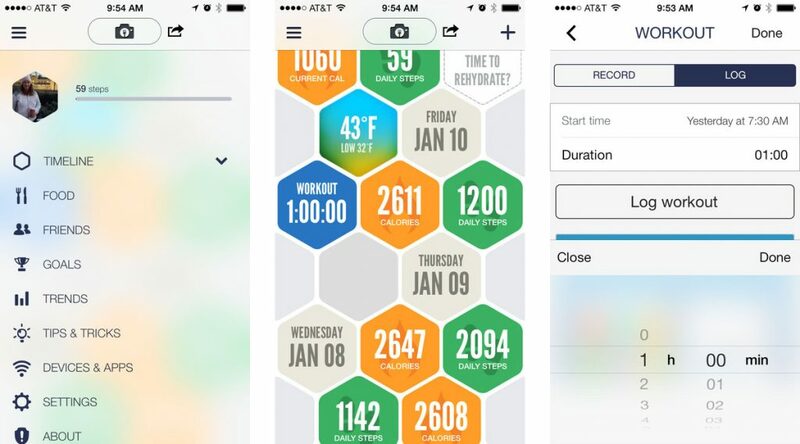 You can track your fitness and performance, and go social with your friends. Endo (the app’s virtual trainer) will chime to give you reminder about your personal record during workout. This app is the perfect motivator to get you moving more. 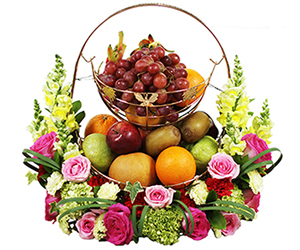 This app is available for Android and iOS. 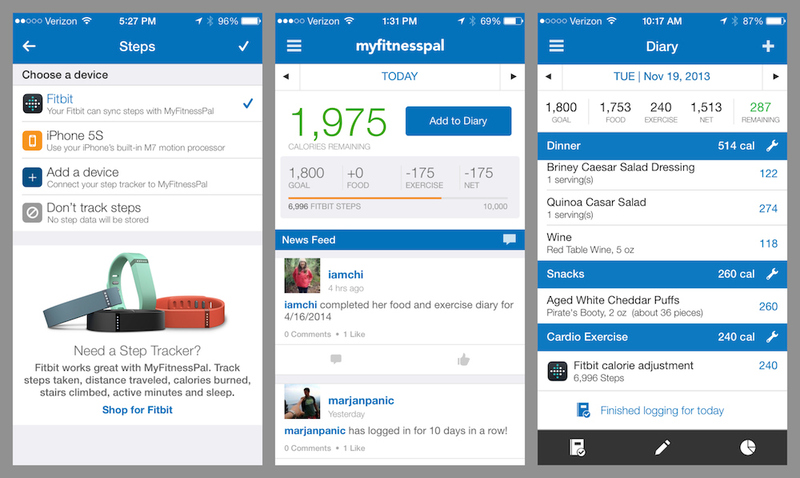 MyFitnessPal helps you to count the calories you have by logging your meals to the app. Unlike other app with similar feature, it even can count the calories from your favorite food’s recipe! Once you start regularly using the app, it gets to know your diet and saves a list of your favorite foods that can be added to your daily intake without lifting your finger from the screen. This app is available for Android and iOS. This is the perfect app to get more in tune with your body (and specifically your menstrual cycle), Ladies. Glow is an ovulation calendar that tracks ovulation, mood, symptoms, and even medications to help you deal with the monthly guest. 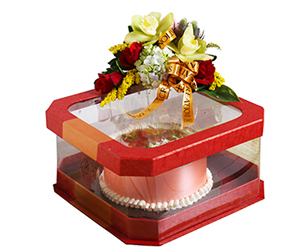 It gives recommendation of when is the best time to conceive a child and otherwise. This app is available for Android and iOS. Even though these apps help you to achieve your fitness goals, but still, these apps aren’t human who can precisely tell you about your nutrition needs or perfect workout to achieve your fitness goals. You still need to see your personal trainer or health consultant in order to keep up with the healthy lifestyle. But still, installing these health and fitness apps on your smart phones won’t hurt you!